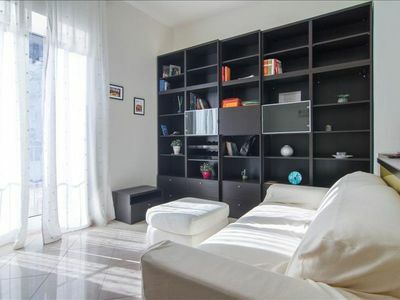 Very nice house located in a residential area. 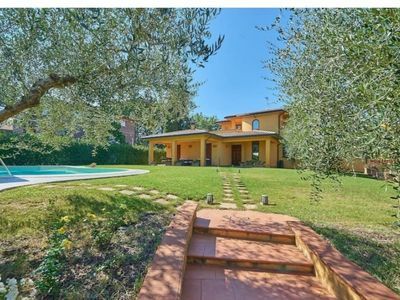 Strategic location:20 minutes from Perugia and Todi, 30 minutes from Assisi and Orvieto, 1 hour and a half from charming tuscan cities such as Siena and Arezzo. 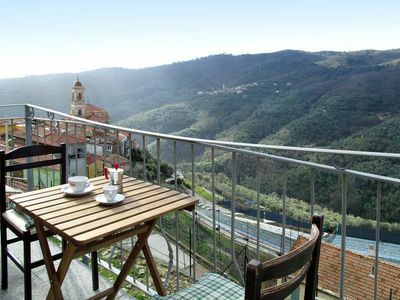 Marsciano (located 2 km from the villa) is a medieval town whose historical centre has been entirely restored. 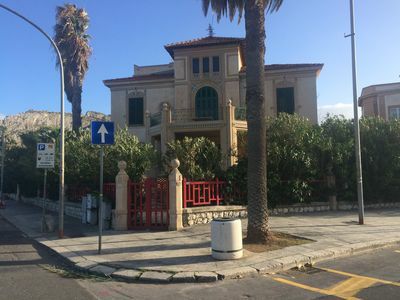 There you will find restaurants and bars where you can also buy a small range of local food such as wine, pasta, cheese or olive oil. 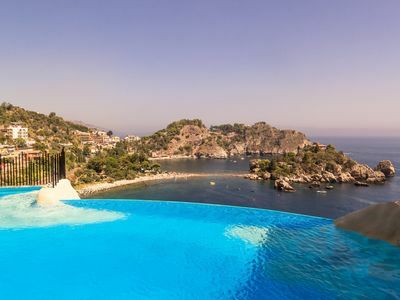 This area reached its heyday in the Middle Ages, such that still today there are numerous and very evident signs of feudal settlements in the surroundings.The newly built villa is earthquake-proof building. 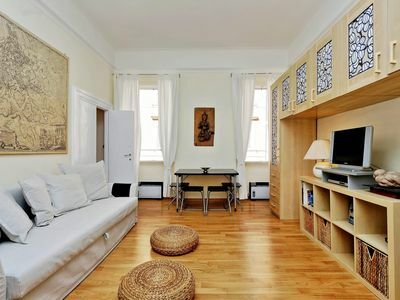 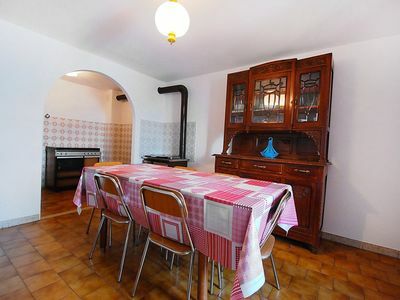 Inside you will find parquet floors and a very warm atmosphere. 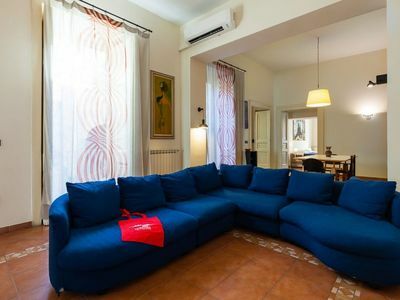 Located on the firt floor the apartment is elegantly furnished, it offers free wi-fi and consists of a living room with a sofa, a modern and equipped kitchen, 2 double bedrooms and 1 bathroom. 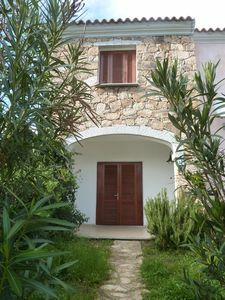 It has an outdoor salt- water swimming pool and offers very nice relaxation areas in a garden with ancient olive trees. 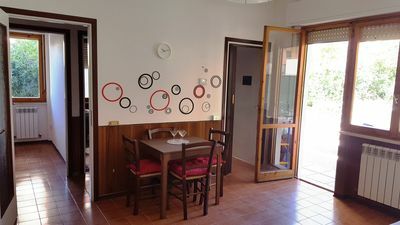 One terrace overlooking the garden with table chairs. 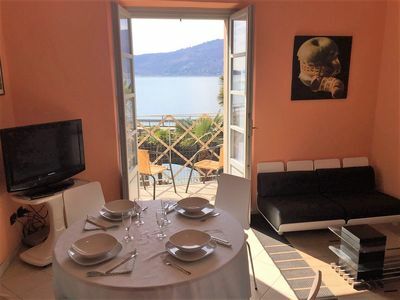 On the ground floor a garden with sun umbrellas, long chairs are the perfect spots to relax and sip a drink.Kitchen area must be left clean by guests prior departure or euro 100 will be charged to clients when checking out.The location is also ideal for those who love walking and mountain biking. 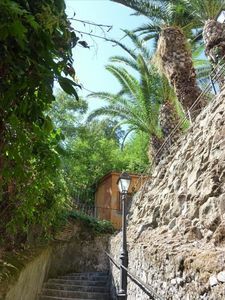 In the surroundings you can find nature trails where you will immerse yourself in unspoiled nature with stunning views and Mt. 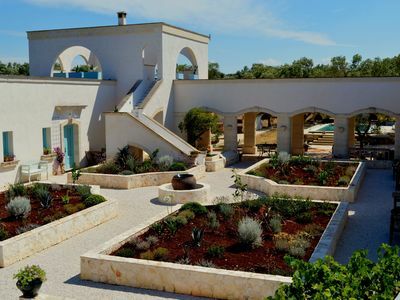 Peglia park, a natural area which has been recently included in the UNESCO’s World Network of Biosphere Reserves. 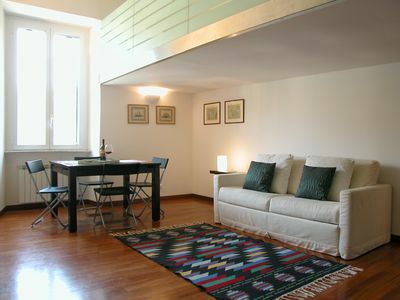 Dell'Oriuolo apartment in Duomo with WiFi & lift. 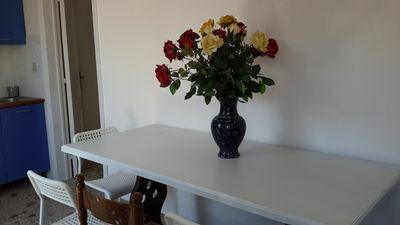 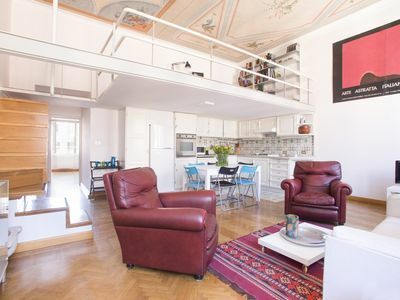 Eroi Bis apartment in Vaticano with WiFi & air conditioning. 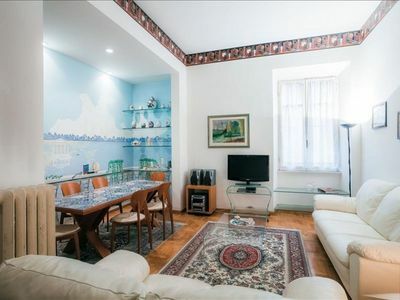 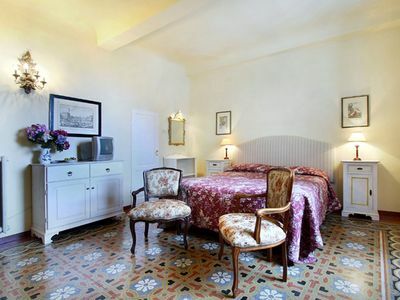 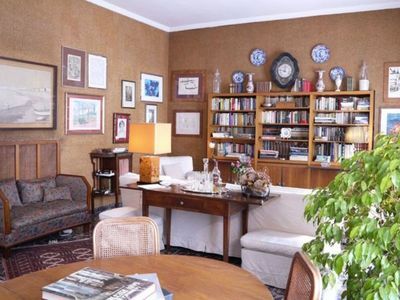 Spacious Bruno Buozzi apartment in Borghese-Parioli with WiFi & lift. 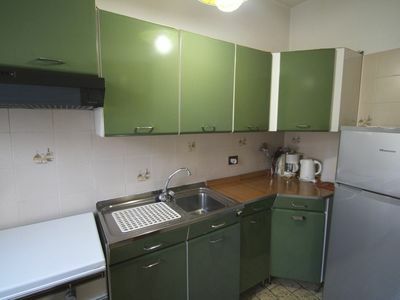 Sistina apartment in Via Veneto with . 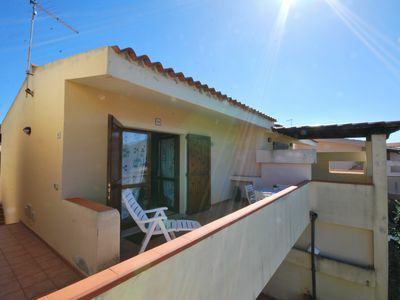 City Centre Family apartment in San Lorenzo with WiFi & balcony.